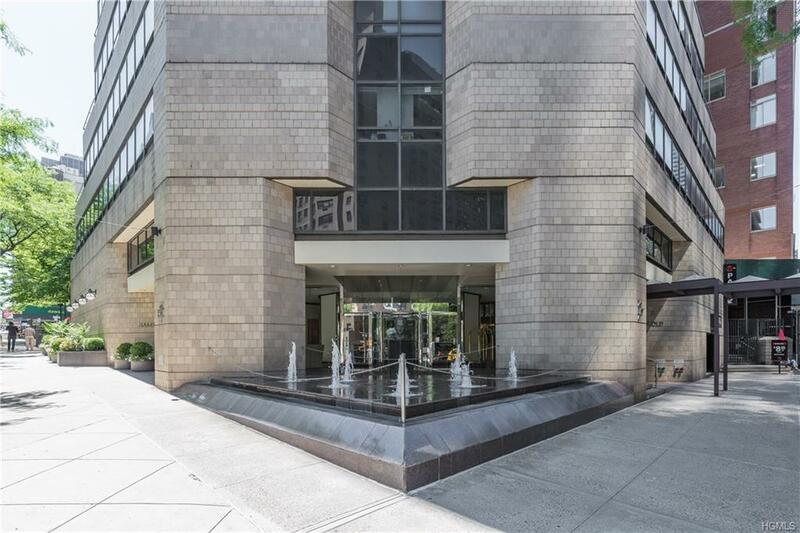 An amazing high floor 2 combined condominium units! 8 Rooms, 4 Bedrooms & office, Apt 37E (1127 S.F.) and 37F (977 S.F.) 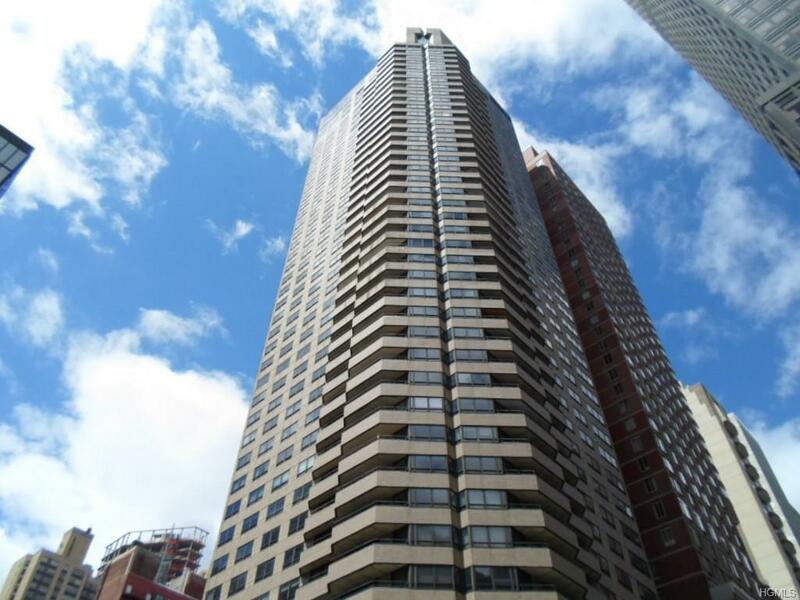 total combined Sq Footage is 2114 S.F. There are two balconies, amazing views with south, east, and west exposures! This is a high rise building located in Midtown East. 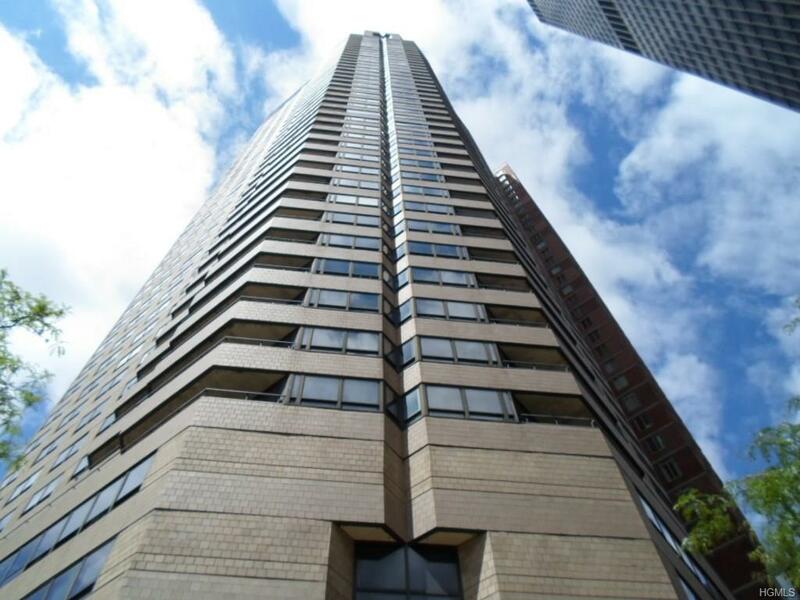 The building known as Dag Hammarskjold Tower is a short walk from the United Nations, Grand Central Station, Fifth and Madison Avenues as well as many restaurants and shops. It is a 45 story building and has 133 apartments, built in 1983. Great Location! The building features a full- time doorman and concierge. 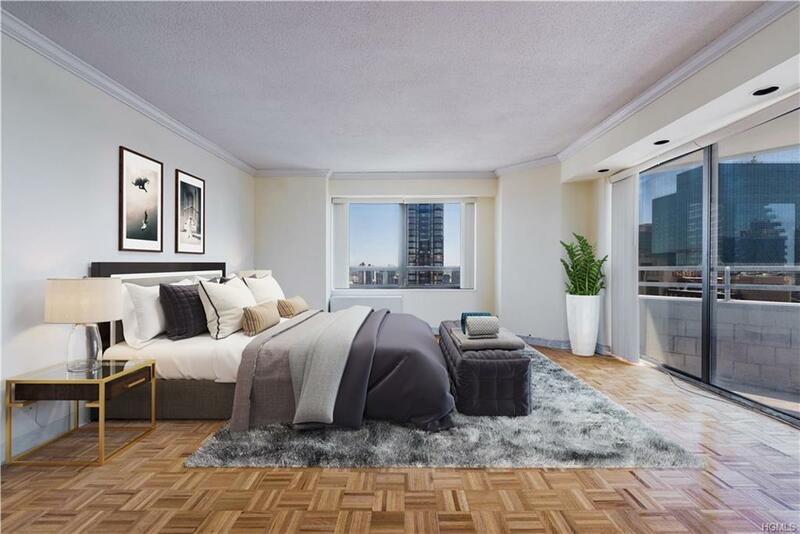 Additional features include a health club, party room, indoor pool located on the top of the building, sauna, roof-deck, childrens playroom and more. The apartments in this building also have over sized windows, marble baths, wood floors. Highest and best offers due by COB Aug 8th.